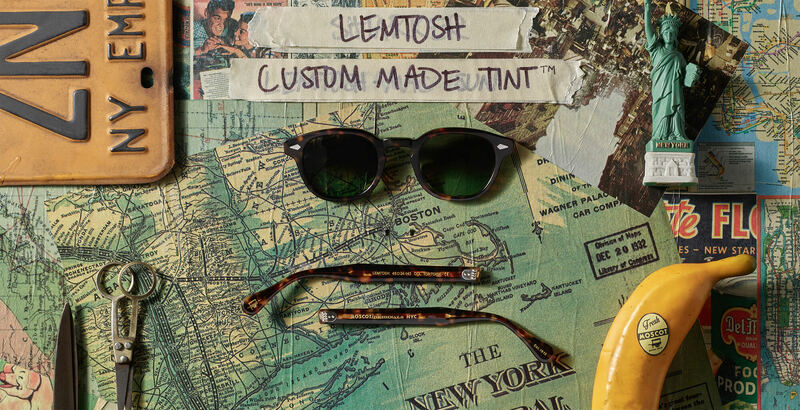 Shop the new custom tinted LEMTOSH frames and Westside Sunset Tint from MOSCOT. Our iconic frames, now available in fashion-forward tints. Model is wearing The LEMTOSH Black with Westside Sunset Tint in size 49.